A Clean Home = Peace and Calm! What does a clean home have to do with being Fit and Fabulous? I have been reading about cleaning schedules, decluttering, and sparking joy all at the same time. I feel so much better when my house is in order inside and out! When it is not I feel cranky, agitated and a bit overwhelmed. I have been working on a schedule that works for me. I don’t want to spend too much time everyday cleaning. 1/2 hour tops. It is good to step away from the computer and move. No one bothers me when I am doing chores. 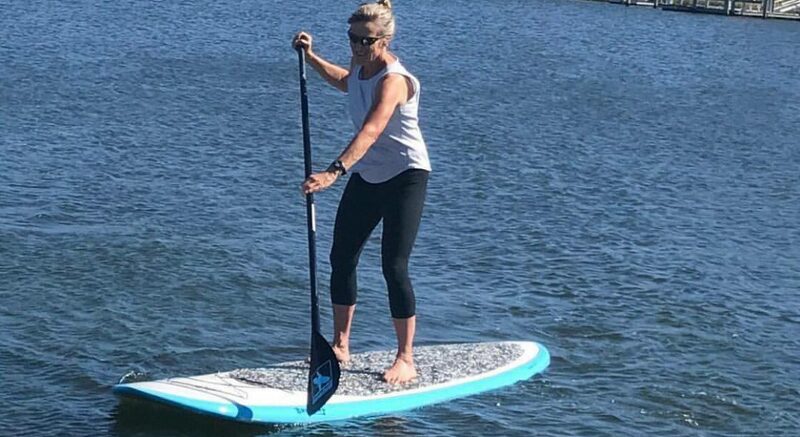 Back to Fit and Fabulous…I know when I am peaceful, calm and happy I eat less. I start to let a few pounds drop as well. This winter I was holding on to the weight. I know being cranky and agitated increases your cortisol levels and tells your body to hold on to the FAT! It is so great when it all becomes an easy process where you don’t think about it. 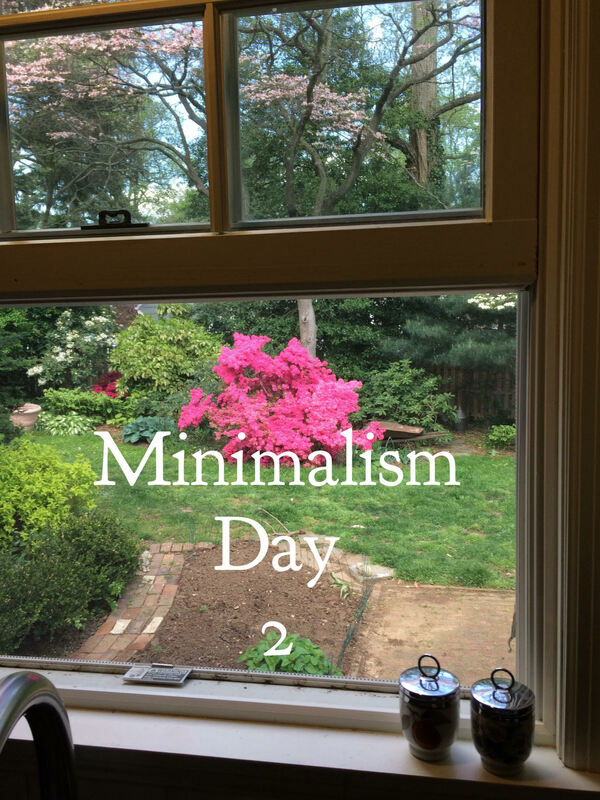 I joined Andreea Fegan’s month of Minimalism Challenge and her Simple, Healthy, Decluttered Living public Facebook group. I ask myself why am I spending time doing this? Taking pictures, posting, and encouraging others to join the group. It brings me joy, happiness AND it is fun! Today, I posted about what the best mop is for hard wood floors and I got an answer. So great! A Clean kitchen window with no curtains. Let the outside come inside. How do you bring peace and calm into your life? It is not just about a clean home. It is important to feed your body the right food. Do you need a jump start to releasing Fat? Check out my 7 Days…Feel Fabulous Program! I am going to run around my new mop. Very Exciting!